Please plan to celebrate the 2014 winter season in a festive freethought fashion by attending a Tree of Knowledge decorating special event! 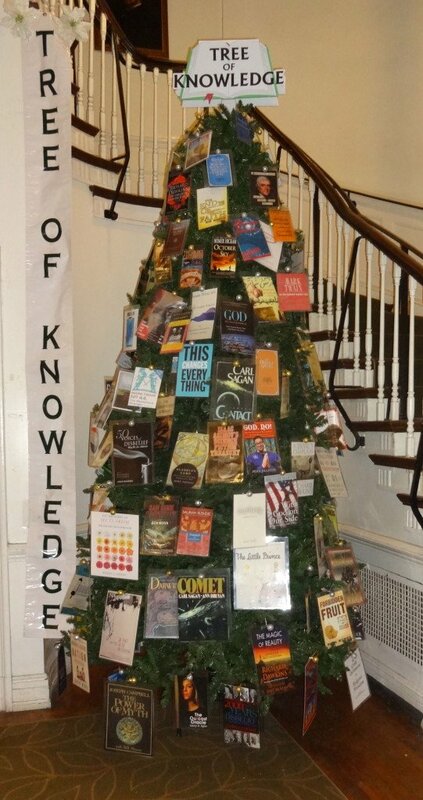 The Tree of Knowledge will be placed in the lobby of the Ethical Humanist Society of Philadelphia (EHSP) at 11:00 AM on Sunday, December 7, 2014. The Freethought Society (FS) is proud to join with EHSP for this celebration of openness, education, and freedom of conscience. EHSP is located at 1906 South Rittenhouse Square in Philadelphia. The event is free and open to the public. Everyone is welcome! Taft-Morales will explore the First Great Awakening that brought an angry god to America at the beginning of the 18th century, the Second Great Awakening fueling public social reform early in the 19th century, and the 20th century wave of progressivism that woke government up to its responsibility for ordinary citizens. Taft-Morales will conclude by advocating for a contemporary “great awakening” of secular government and a culture of humanism and freethought. 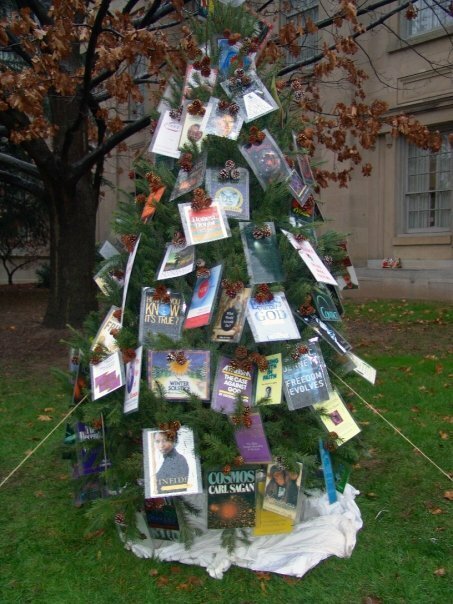 The Tree of Knowledge became a winter symbol for the nontheist community in 2007, originally placed on the lawn of the Chester County Courthouse in West Chester, Pennsylvania. Despite appeals for openness and acceptance, Chester County Commissioners have prevented the nontheist community’s symbol from being included in any the traditional winter holiday display since 2010. EHSP welcomed The Tree of Knowledge display with excitement and full support for the diversity it represents. Visitors are encouraged to bring two color copies of the front of a favorite book to the December 7th event. A laminator and other craft materials will be available for those color copies to be made into an ornament. The ornament can be placed on the Ethical Society’s Tree of Knowledge or used for a home display. Downey and FS board members Jennifer Taylor and Patti Butcheck will be making the ornaments at 1:00 PM in the upstairs meeting room. Enjoy the Taft-Morales EHSP presentation on Sunday, December 7, 2014 at 11:00 AM, and stay for The Tree of Knowledge decorating party and noon! Both events are free and open to the public. Ron Lindsay, noted author, President and CEO of the Center for Inquiry (CFI), will be hosted by the Freethought Society (FS) and the Ethical Humanist Society of Philadelphia (EHSP) at 7 PM on Monday, December 8, 2014. Lindsay’s presentation on The Necessity of Secularism: Why God Can’t Tell Us What To Do is based on his book of the same name. This event takes place at the EHSP building, located at 1906 South Rittenhouse Square, Philadelphia, Pennsylvania. This is a free and open to the public. Everyone is welcome! Lindsay’s presentation is based on his recently published second book, which has garnered extreme praise by many notable reviewers. “For some,” Lindsay states in his book, “secularism has become the ultimate scare word. …What’s interesting and ironic about this hysteria over secularism is that secularism, properly understood, is the best protection religious believers have, particularly in a society they no longer control. Secularism protects freedom of conscience, including freedom of religion; it doesn’t threaten it. One reason some may have such dread of secularism is that they mistakenly equate secularism with atheism… But secularism and atheism are distinct views and don’t even belong in the same category. 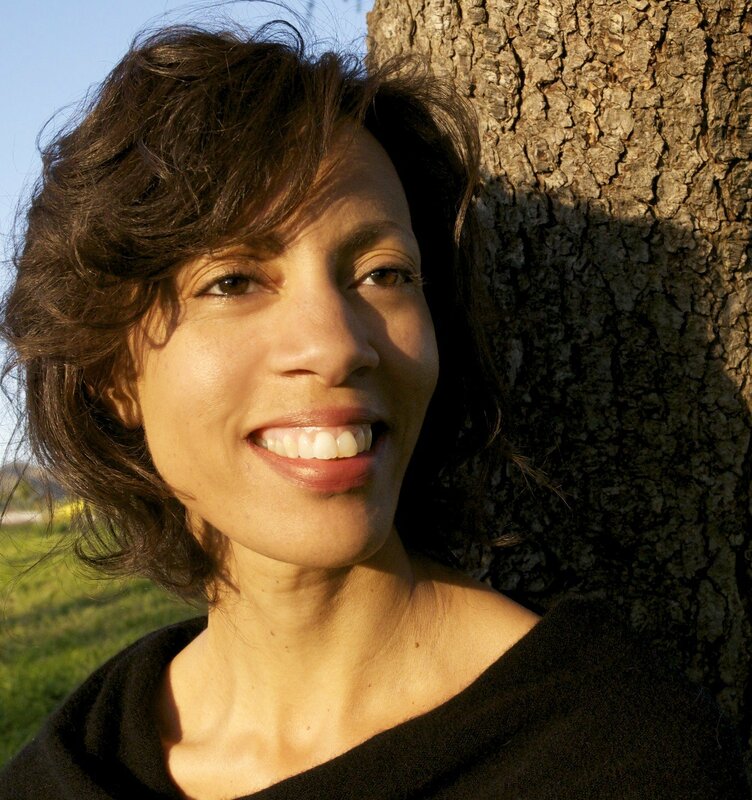 Lindsay is by training and experience the quixotic combination of lawyer and philosopher. He has a PhD in philosophy from Georgetown University specializing in bioethics, and a JD from the University of Virginia. 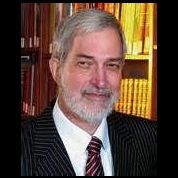 He is the author of the essay “Euthanasia” in the International Encyclopedia of Ethics, as well as articles in many other prestigious publications, and of the book Future Bioethics: Overcoming Taboos, Myths, and Dogmas. After the presentation, at 8:30 PM, visitors are invited to attend a birthday party for Dr. Lindsay in the upstairs EHSP community room. Birthday cake and beverages (wine, coffee, tea, and water) will be served. Donations for the party are appreciated. NB: The Chester County Commissioners’ Sunshine Meeting where FS planned to discuss the TREE OF KNOWLEDGE has been cancelled by the borough. We announced via this discussion group, Meet Up and the newsletter that we wanted readers to deliver testimony in support of The Tree of Knowledge that day at 10:00 AM. NB: The Chester County Commissioners’ Sunshine Meeting has been cancelled by the borough. We announced via this discussion group, Meet Up and the newsletter that we wanted readers to deliver testimony in support of The Tree of Knowledge that day at 10:00 AM. Since the Sunshine Meeting has been cancelled, FS is trying to notify everyone who had planned to attend — not to arrive in West Chester on Tuesday, October 7, 2014. Please spread the word. We apologize for any inconvenience. We did not anticipate any changes in the schedule of the Commissioner’s Meeting. Call or email the Freethought Society if you have any questions. • The Freethought Society (FS) has decided that FS must make another appeal to the Chester County Commissioners to allow the display and inclusion of the nontheist symbol — The Tree of Knowledge. Please see the FS website (www.FtSociety.org/menu/tree-of-knowledge) for complete details and history of The Tree of Knowledge efforts. We must not give way to the bigotry and prejudices that the Commissioners have against the nontheist community. FS board members will attempt to convince the Commissioner that nontheists are indeed an integral part of the community and that our symbol must be included in the 2014 Winter Holiday Display. We need your help. The more voices we get, the more convincing we can be. The Commissioner ignored a petition with over 350 signatures in 2010. A Chester County attorney figured out a free speech loop hole and rendered the ACLU efforts on our behalf useless in 2011. They dismissed us again in 2013. Get this folks, the Chester County Commissioner take ownership of the Free speech zone for two full months in the winter — displaying things that theydeem Important — nothing more! The Commissioners did not listen when representatives from the Secular Jewish, Hispanic Freethinkers and Nontheist Indian community spoke on our behalf in 2012. Now we want to try again, but this time, we want a crowd of speakers to overwhelm the Chester County Commissioners’ Sunshine Meeting. Meeting details are printed below. If you plan to attend —PLEASE DO NOT REMAIN SILENT. Every voice is precious in this fight. Speak for one minute or five. Just please show that you are there for a reason and the reason is to support The Tree of Knowledge. Make a personal appeal if possible. Say thanks for listening/considering, etc. It’s easy and can be very quick. You do not need to be eloquent or forceful. Just add your voice to the subject matter. If you would like assistance in formulating your statement, contact me ASAP. Your attendance is vital.